Note to Level 1 and Level 2 Consultant Accounts: You must be logged in to see pricing appropriate to your reseller status. If you attempt to access an area you aren't authorized for, you will be redirected back to this page. If you have any trouble accessing the correct area, please contact Garlic Festival Foods at 1.809.8298 or custserv@garlicfestival.com. We want to do everything we can to help you succeed! Garlic Festival Foods products in your store or show booth. Level 1 Consultant Order Form (PDF) Use this form to order product. Level 1 Consultant prices are listed. 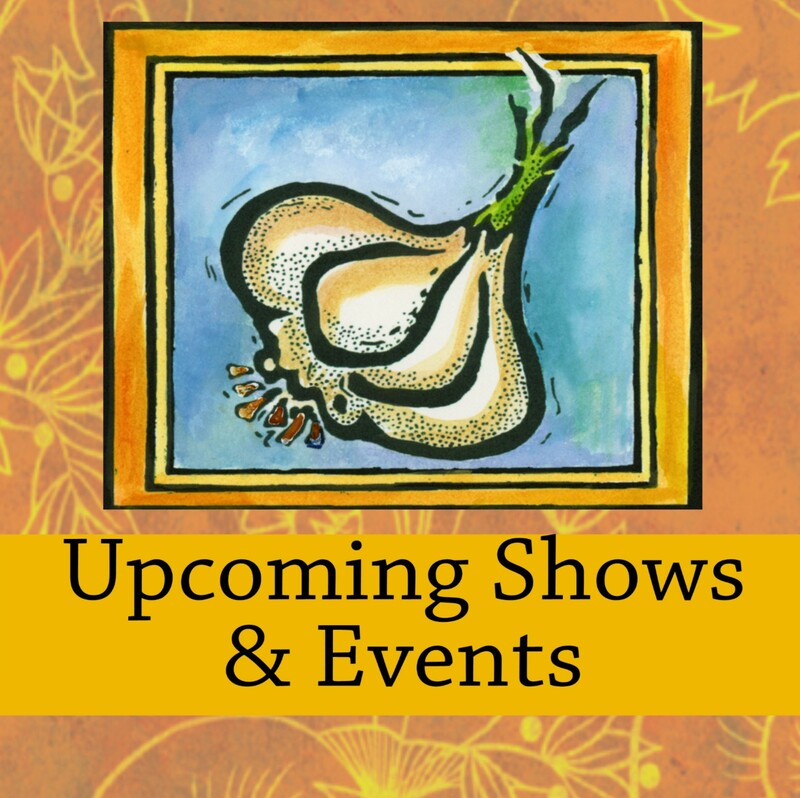 Show Calendar (Blank) (PDF) Use this form to list all of the shows and event that you will be attending.